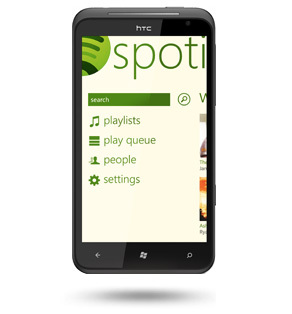 The Swedish still offers shared playlists, synchronization between PC and mobile, offline use, a system of favorites ... It is not yet available in French and some features have not (yet) been developed in this first version: Radio Artists, scrolling in music listening. A beta version is now available online on the Windows Phone Store, in English. A free trial of the premium service 48 hours is proposed, allowing unlimited listening without advertising. It can be extended for 30 days. The service then pay costs 9.99 euros per month.